Here's who's hiring in social media. 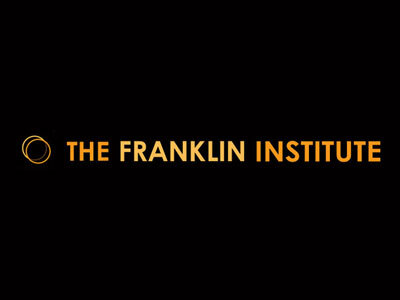 This week, The Franklin Institute is hiring a social media manager, while Green Flash Brewing Company needs a social media coordinator. The Cystic Fibrosis Foundation is seeking a social media director, and The New York Times is looking for a creative media strategist. Get the scoop on these openings below, and find additional social media jobs on Mediabistro.